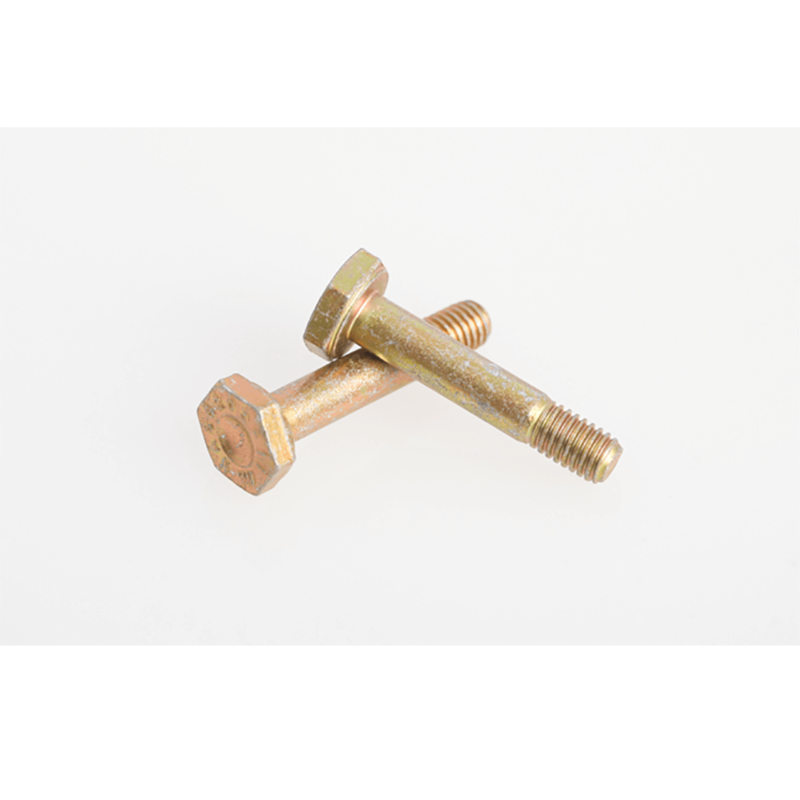 Manufactured to Aerospace standards, the NAS bolt offers very high tensile and shear strength. Used in the Motorsport Industry for many years where a premium, high quality, high strength bolt is required. For example, a wishbone.